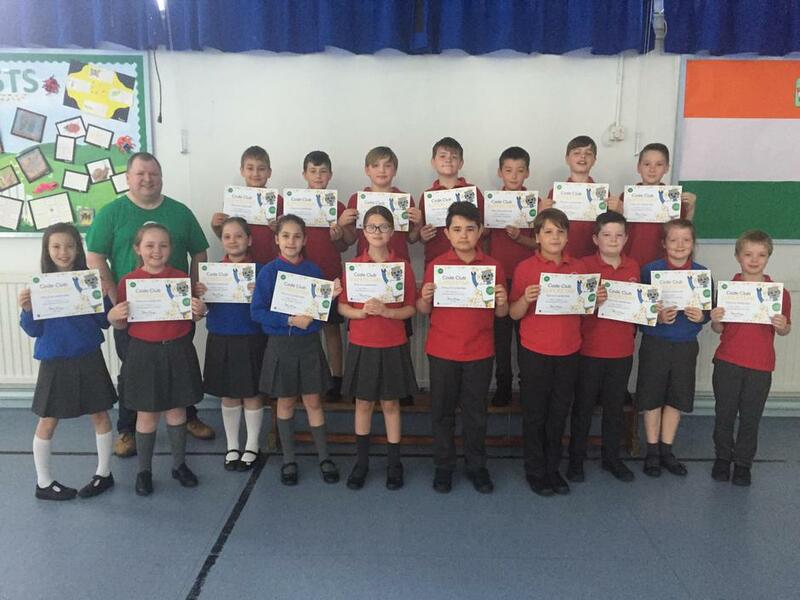 Andy from Code Club joined us in a special assembly today to present the Primary 6 Coding certificates to the pupils who took part in our first ever coding after-school club. They have shown excellent determination, creativity and skills creating apps, games and interactive products. Well done everyone!